No products in your shopping basket. Do we service your area ? Oops! We are not currently servicing your area with our personal home delivery service. We do however have courier deliveries to you area. Driline provide a weekly local home delivery service.Please enter your FULL postcode, including space (e.g.,RM14 3ME) in the box below to check your area.You can also check delivery areas/days using the "What is my delivery day?" timetable just undeneath.If you cannot see postcode,don't worry, we still deliver to you with our extremely efficient courier service. What is my delivery day? 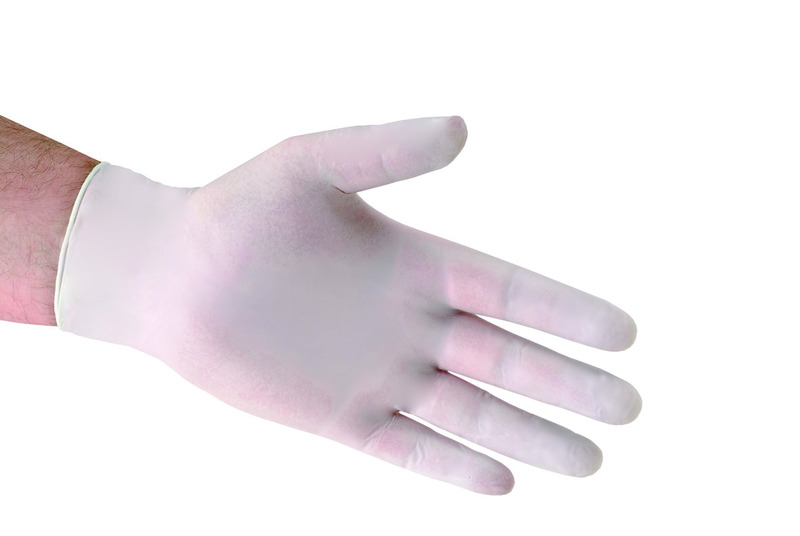 Bodyguards Gloves are strong and durable, ideally suited to carers. Choose from Natural Latex material (lightly powdered or powder free), or Vinyl.